Artworks need their own way to be presented. 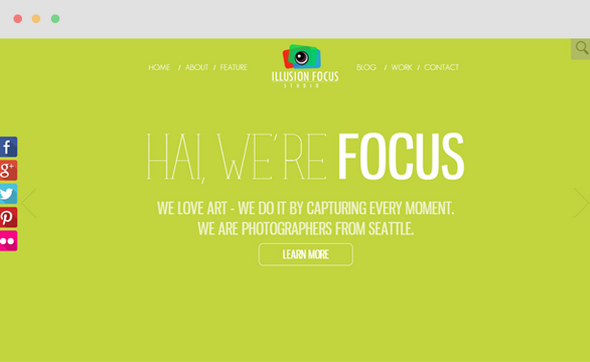 With Focus – Flat Art Portfolio Joomla Template, they found that way! Focus is the simple, aesthetic template for blog, art gallery, exhibition, paintings, decoration and other art-related websites.